Being locked out of your property – like your office or your safe – can be very bad for business. If you need urgent locksmithing work done, it pays to have a professional locksmith you can trust on call. 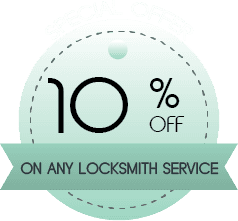 Miami Locksmith Store is aprofessional locksmith service that has been offering its services to business owners in Miami, FL for close to a decade. We have worked with countless malls, offices, restaurants, schools, universities and other businesses during our time in the field. You can rely on us to handle the problem – whatever it is – quickly. 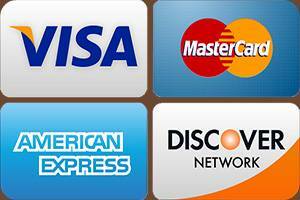 We also don’t charge exorbitantly for our services. Miami Locksmith Store believes in employing only the best, most qualified locksmiths so we can provide our customers an unparalleled service. 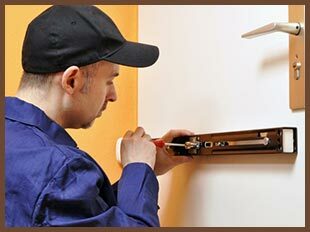 Many of our professional locksmiths have years of service experience under their belt. All our team members are well-trained and capable of working with the most cutting-edge locks in the market without trouble. We arm our team members with state-of-the-art tools that allow them to make short work of most problems. We carry out extensive background checks on all our locksmiths – you can trust them to respect your privacy while they work. Our professional locksmith teams are available 24 hours a day, 7 days a week , and 365 days a year in Miami and beyond. You can contact us in the middle of the night or even during major holidays – we are always there when you need us. If you need our services on an urgent basis, we won’t charge you extra for them either. Our mobile locksmith vans allow us to reach most places locally in a handful of minutes. Have questions or don’t know which lock would best suit your commercial property? You are welcome to contact our professional locksmiths for a free consultation on 305-507-0144 !